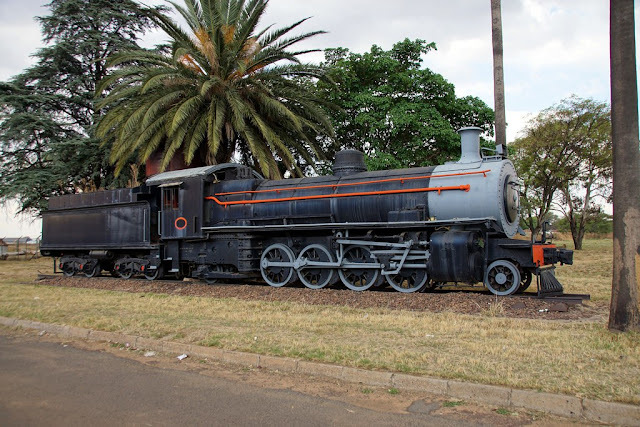 This 2016 image courtesy of the photographer Laurie Mulrine; it was 1st posted here: SAR Class 11: 942, eMalahleni / Witbank, Mpumalanga. 04.10.2016. February 2005. 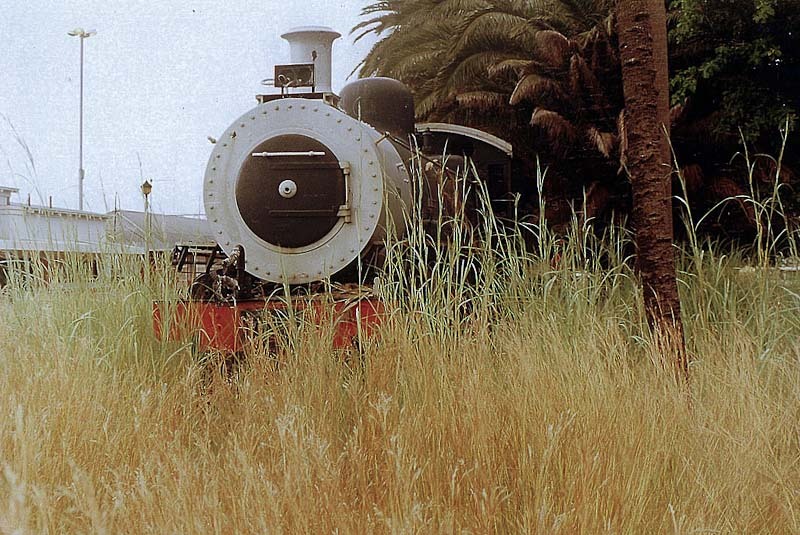 Photo courtesy of Jacque and John Wepener. Non-authentic number plate as recorded by André Kritzinger on 20 June 2005. 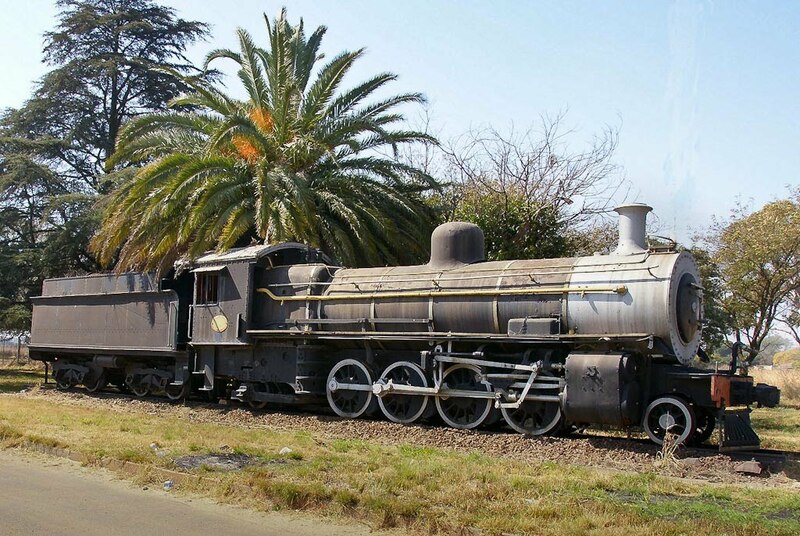 These 2-8-2 locomotives were designed by P.A. 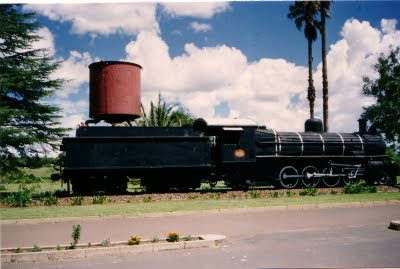 Hyde for goods workings on the Reef for the Central South African Railways (CSAR). 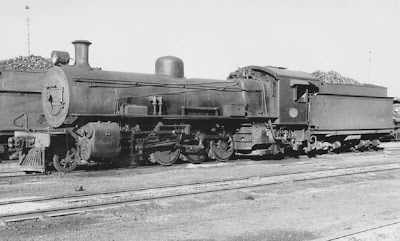 Thirty-six engines, delivered by the North British Locomotive Co in 1904, were superheated with Walschaert's valve gear and plate frames. They, in fact, proved to be too heavy for the track and bridges, and the engines had to be held in store for almost a year while these were strengthened. 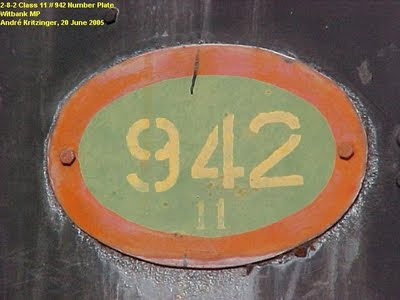 In the SAR Class 11 engines were numbered No's 912-947. August 2010: latest photo kind courtesy of Hannes Paling who took this photo on my request. Another sister in the SAR Class 11 engine no 946 is plinthed at the North West Agricultural Museum in Lichtenburg.